As early as 4am, they started arriving in big groups at the Philippine National Police (PNP) grandstand at Camp Crame in Quezon City last March 19, 2018. 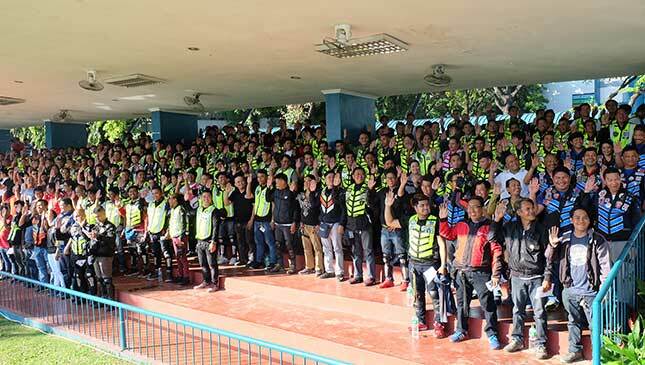 Wearing reflectorized vests and club jackets, more than 1,500 drivers and riders coming from different parts of Metro Manila and neighboring provinces came to be part of the first batch of volunteers that will help the PNP - Highway Patrol Group promote road safety and discipline. Presiding over the oath-taking ceremony, PNP chief Director General Ronald dela Rosa expressed elation at the volunteers' show of force. 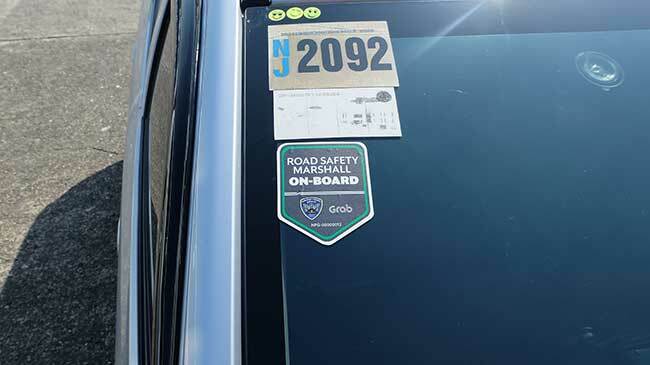 Each rider was given a ‘Road Safety Marshal’ pin, while the drivers were given windshield stickers with the same markings. And that’s the most they have—no batons, no guns for them. 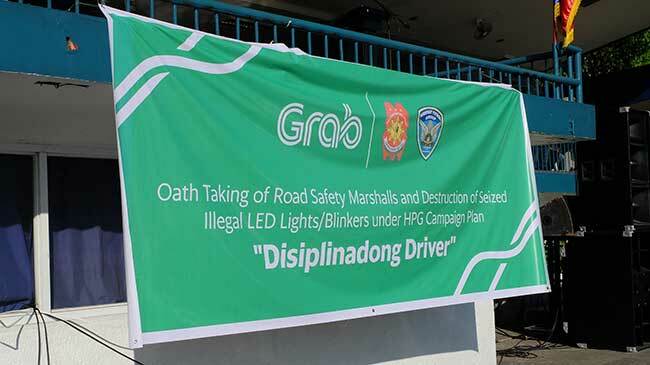 The activation of the Road Safety Marshal was in line with the PNP’s Oplan: Disiplinadong Driver in partnership with Grab Philippines. 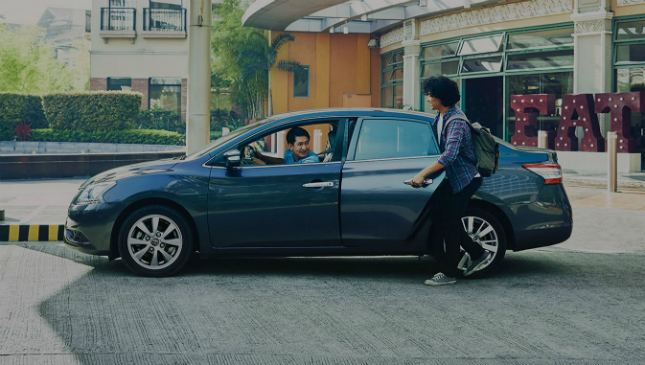 About 500 volunteers are Grab drivers. “This only means an additional 10,000 eyes and ears that will monitor our streets,” dela Rosa said in his speech. 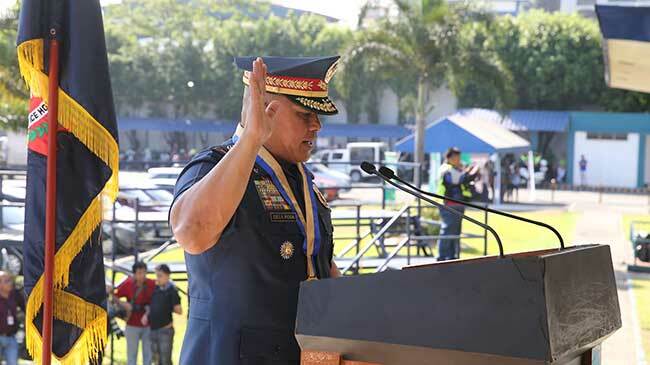 Aside from monitoring traffic and reporting road accidents, dela Rosa tapped the riders to help in monitoring lawless elements, particularly those so-called ‘criminals on motorcycles.’ He also instructed police commanders to immediately act on the reports relayed by the Road Safety Marshals. “The presence of more safety marshals greatly enhances our crime prevention,” Dela Rosa emphasized. 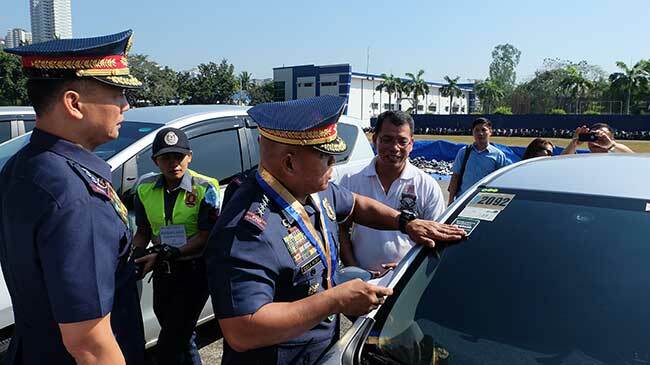 Meanwhile, the PNP chief ordered the police units nationwide to intensify the crackdown against illegal sirens, blinkers and other vehicle attachments that pose danger to other motorists and pedestrians. Dela Rosa led the destruction of a big pile of sirens, blinkers and powerful LED accessories that were seized in police checkpoints in various parts of the country. 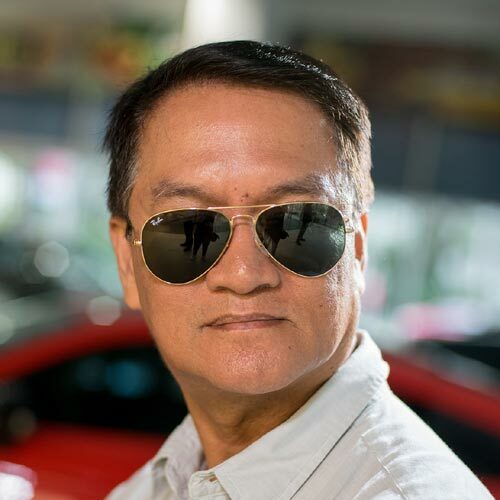 “This time, we’ll make sure that this problem will be addressed firmly,” the PNP chief stressed. 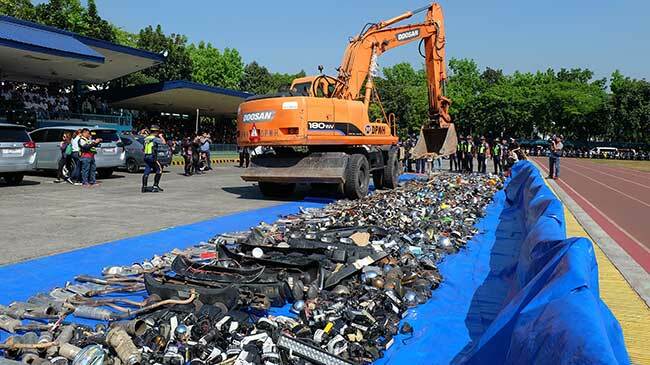 The bulk of the items destroyed by a backhoe were mostly motorcycle accessories, including noisy exhaust pipes declared illegal by the authorities. He reminded everyone that only police, fire and medical emergency vehicles are authorized by law to be equipped with blinkers and sirens. Do you believe that this resurrected campaign is not just a case of ningas cogon?